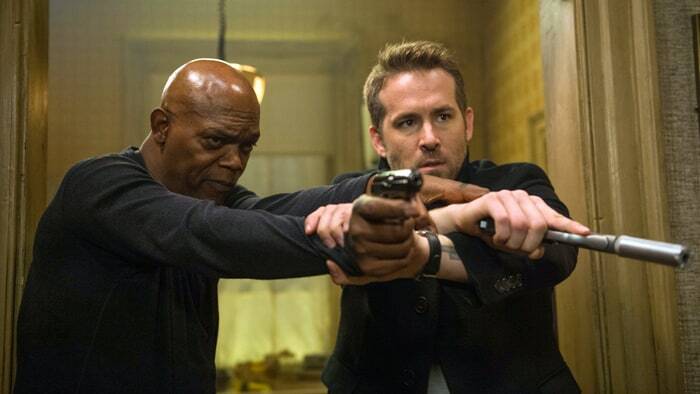 Get ready guys and gals, Samuel L Jackson and Ryan Reynolds are to team up again on the big screen in a potential sequel to The Hitman’s Bodyguard. While the movie is yet to be cast, it is believed the two A-listers will be reprising their roles. Patrick Hughes (The Expendables 3) will likely return to direct the sequel, while Tom O’Connor (Fire with Fire) – who wrote the first film – will return to screenplay duties, ComingSoon reports. It hasn’t been confirmed yet whether Salma Hayek will be reprising her role in the sequel, though the title suggests she may play a major part in the plot. 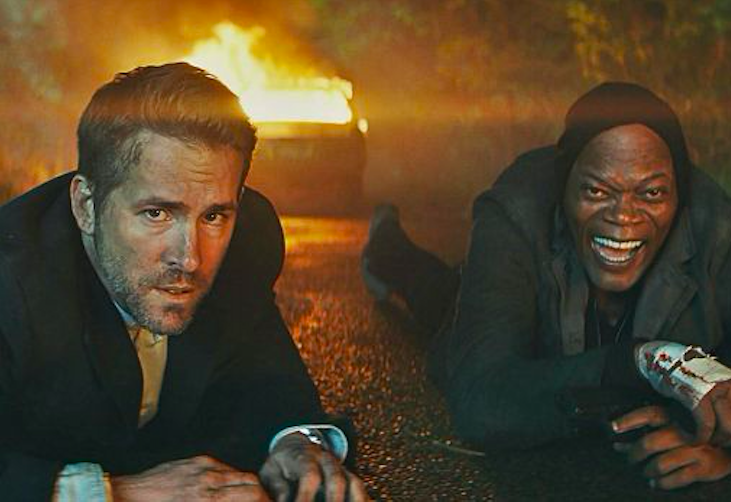 The Hitman’s Bodyguard was a worldwide success, bagging $177 million in cinemas on a $30 million budget. It also topped the US box office for three weeks straight. Millennium Films has also been responsible for The Expendables 4, Rambo V, Angel Has Fallen, and The Mechanic 3. It’s not as though the relationship between Reynolds and Jackson is tetchy. I watched Ryan for a good while. I know he has this quick wit, so when the idea was tossed to me and they said it was Ryan I thought, well, this should be great. I tend to try to bring a lot of humour to what I do just because of what I think about movies and what they should be. 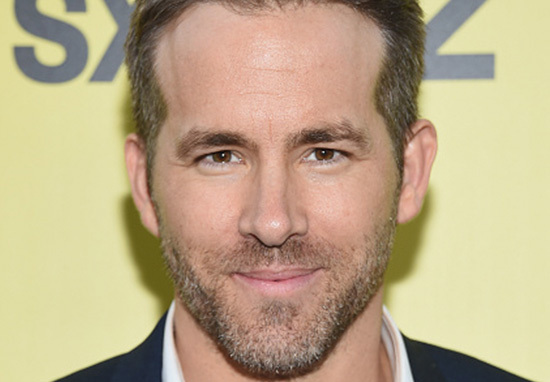 I suppose if anything it’d be nice for Reynolds to sink his teeth into after the release and reception of the upcoming Deadpool 2, which is sure to set the box office alight. According to The Hollywood Reporter, the film’s test scores have come back even higher than the first, as audiences loved seeing the Merc with a Mouth back on the big screen. After completing six days of reshoots earlier this year, Deadpool 2 earned a high score of 98 in its final screening with test audiences. This is an improvement on the scores for the first two screenings which came in at 91 and 97. During the last test, film studio Fox tested two separate cuts with different audiences – one scored 94 and the other 98, which is the version we’ll be seeing in cinemas come May 16 (May 18 in the US). However, it goes to show, these scores can sometimes mean nothing since the film went on to make $783 million worldwide – becoming the highest grossing X-Men related film of all time. We do know Deadpool will be joined once again by his moody teenage pal, Negasonic Teenage Warhead, in a traditional X-Men suit and of course his landlord, Blind Al. David Leitch, who was in charge of last year’s disappointing action thriller Atomic Blonde, has stepped up to the director’s chair taking over from Tim Miller, who helmed the first. Deadpool 2 hits UK cinemas May 16 and US theatres May 18.